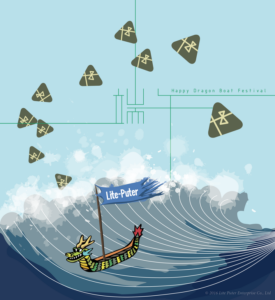 June.9 is our dragon boat festival, we will have four days holiday from June 9- 12. 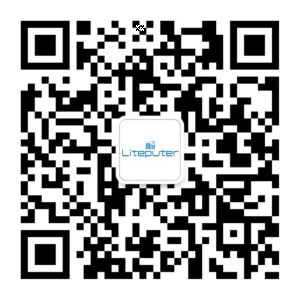 Lite-Puter will reopen on June.13 and at your service. Thank you for your kind support & warm help.